Smartphones are getting more and more expensive, but flagships from a year or two ago are still good devices - I should know, my main phone is still a 2016 Google Pixel. If you've been looking for an inexpensive phone, or even a secondary/backup device, today might be your lucky day. Daily Steals currently has several refurbished Motorola phones on sale at steep discounts, when you use our exclusive coupon codes. Back in the days when the Moto X could be used with one hand and Moto Maker was a cool new thing, Motorola was one of the best manufacturers with software updates. Since their skin is so minimal, anything else would be disappointing. 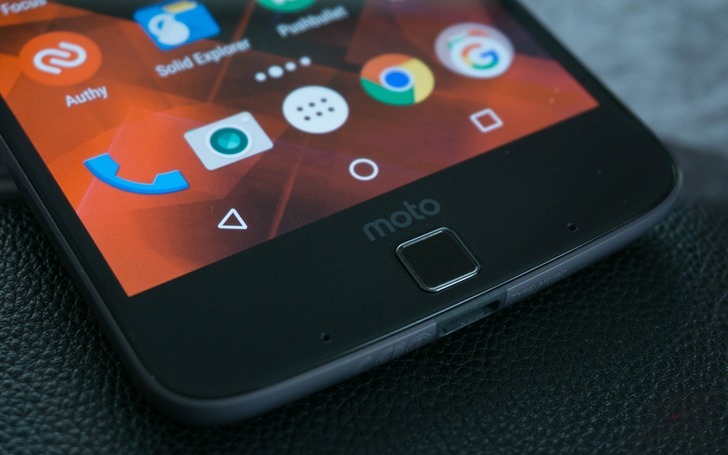 But Motorola is not what it once was, and it's fallen behind in terms of software support. The Lenovo-owned company has just released its update roadmap for Android 8.0 Oreo. 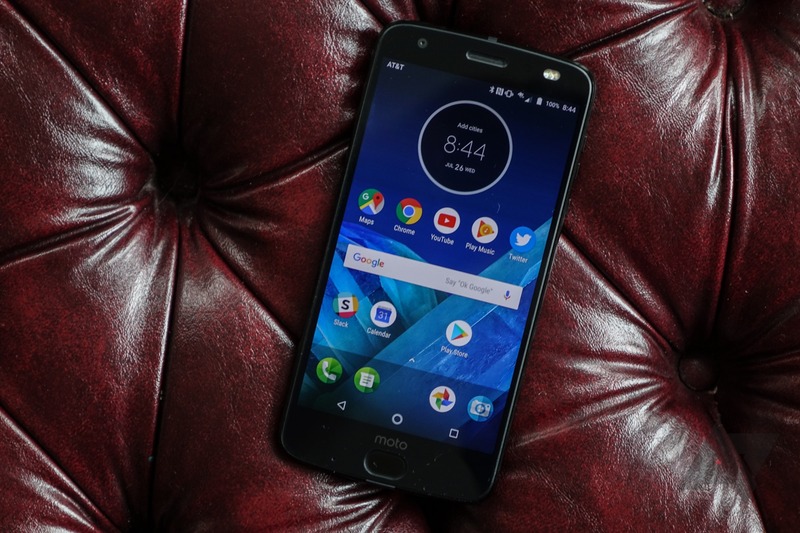 Motorola announced the Z2 Force at an event in New York City yesterday, ostensibly the 2017 flagship for the struggling smartphone brand, following up the Z and Z Force of 2016. The Z series is notable both for marking a major transition in Moto's flagship strategy, but also for the Moto Mods that underpinned the alleged reasoning behind that shift. Motorola loves to toss out figures about the adoption rate for Moto Mods, but it hasn't issued any really solid ones in regard to which Mods people are using or how often they're using them. The reality is that this is probably because the battery Mod - the most painfully, glaringly, obvious use case for Mods - makes up the great bulk of that uptake. Back in 2016, Motorola committed to releasing twelve Moto Mods per year - a rather ambitious amount. 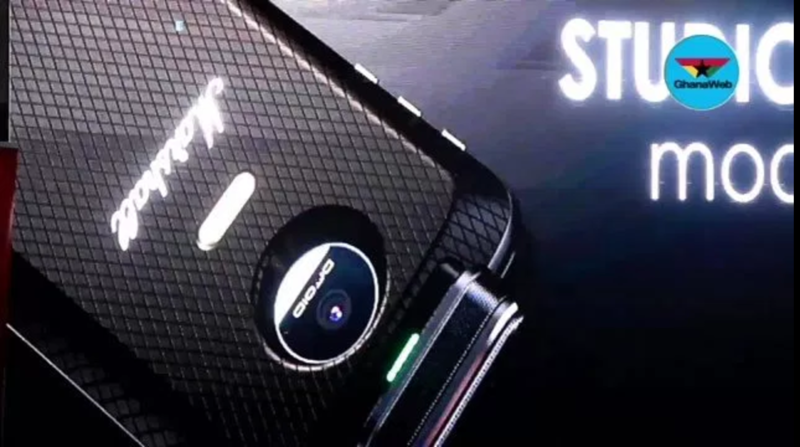 However, it appears that the Lenovo-owned company hasn't forgotten about that promise, as it revealed six new Moto Mod concepts a few days ago at an event in Ghana. 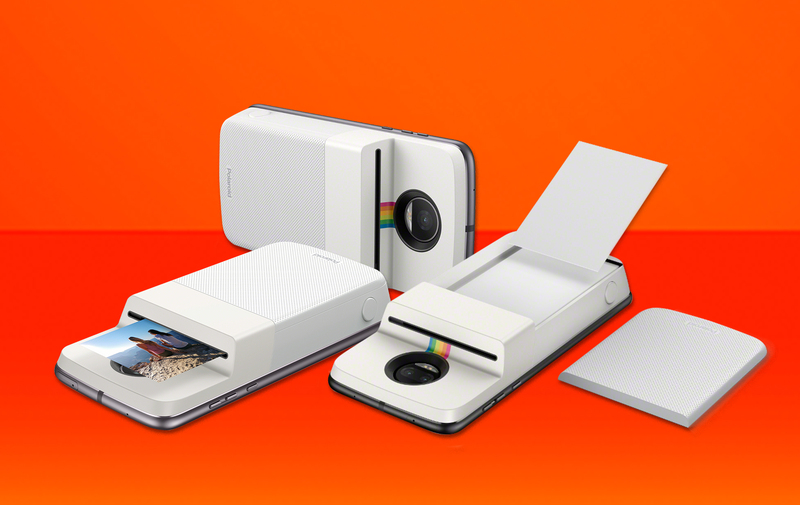 Moto has shown off Moto Mod concepts in the past (alongside production Moto Mods), but these are new. 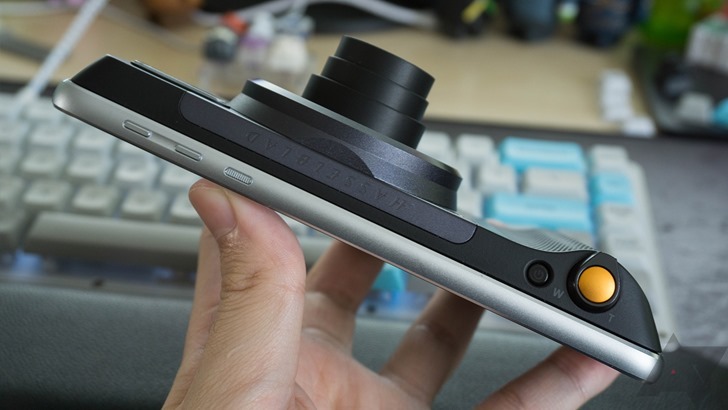 Motorola took a leap with the Moto Z this year by focusing on the modular accessories known as Mods. That meant a few design sacrifices had to be made, including a small-ish battery on the Moto Z and a non-ergonomic flat back panel. I don't think these phones stand up to the competition at full price, but at half price or free, it's hard to complain. 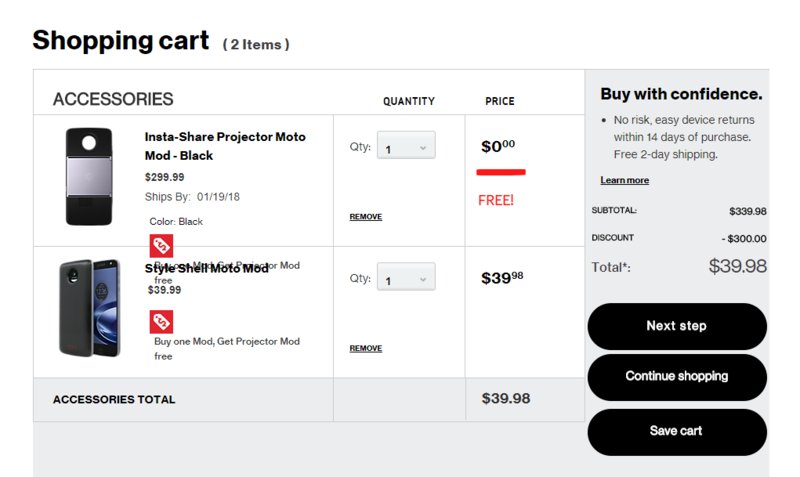 That's the deal at Best Buy right now for the Verizon-branded versions. In most cases, buying an unlocked Android phone means faster updates, because (in most cases) it sidesteps the carrier approval process. 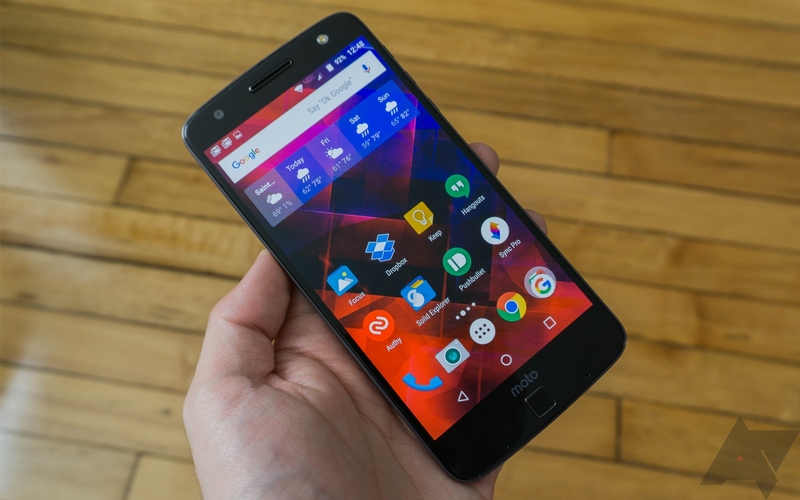 Motorola's 2016 flagship, the Moto Z, was updated to Android Nougat almost two months ago. In addition to all the lovely features that Nougat brings, the update also added Daydream compatibility. The only problem? 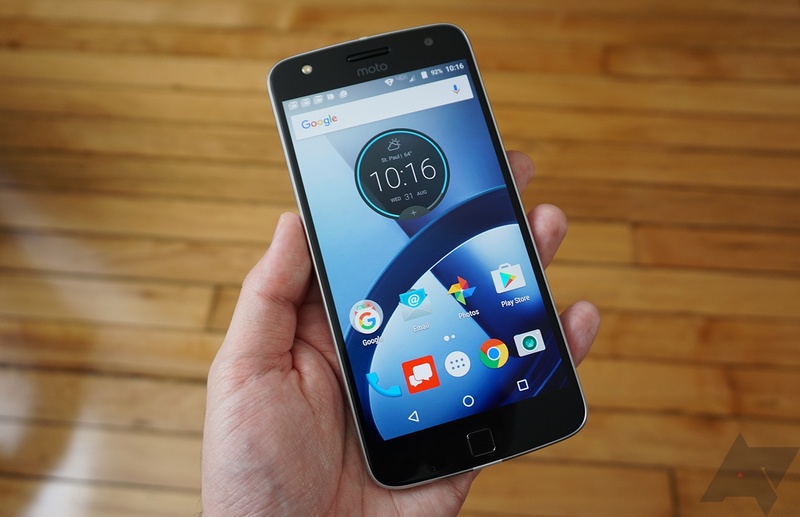 The unlocked US variant of the Moto Z still hasn't received the update, only the Verizon-exclusive Moto Z Droid and Z Droid Force. Motorola's latest Moto Z flagship phones are modular, designed to accommodate add-on modules that snap to the back of their cases for extra battery life, more complex camera modules, pico projectors, et cetera. Critical and consumer response to the change has been mixed, as it was for LG's modular G5 designs. But in a recent meeting with technology journalists, the Lenovo subsidiary doubled down on the modular approach. 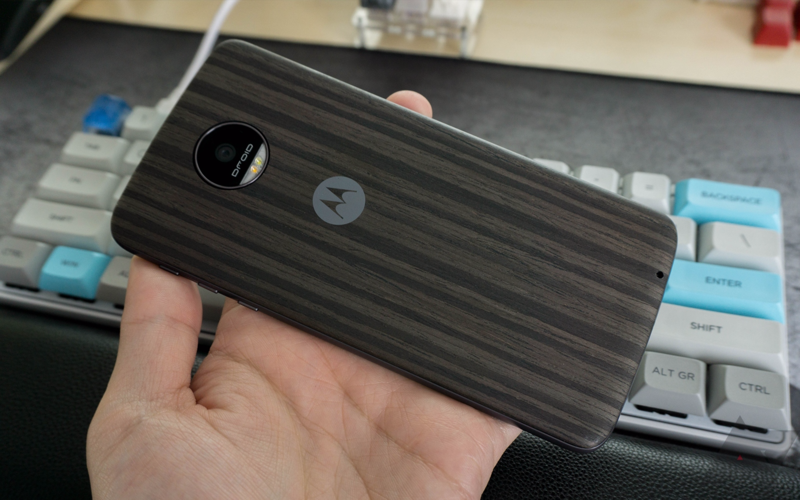 Motorola committed to at least 12 new Moto Mod add-on products per year.